Free Shipping Included! 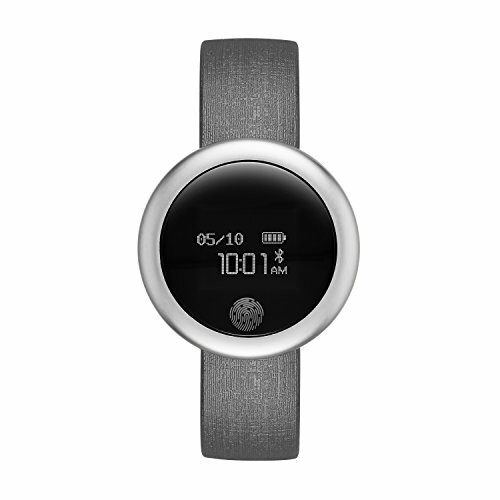 Emotion Unisex Metal and Rubber Smartwatch, Color: Silver-Tone, Grey (Model: FMDEM001) by eMotion at Prensa Digital PR. MPN: FMDEM007. Hurry! Limited time offer. Offer valid only while supplies last.